Duplicate photo. Sorry. 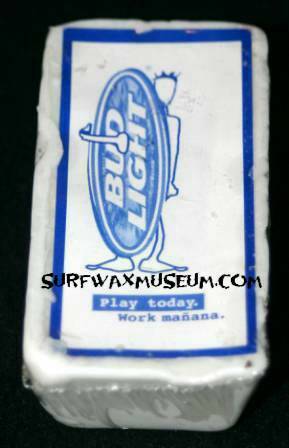 Can't ever get enough of the orignal B Gum though. 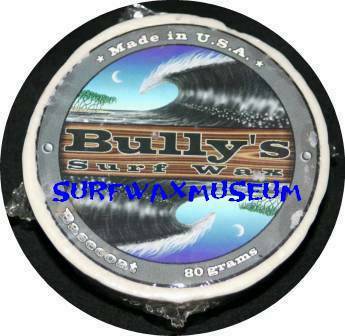 Bully's. Plain and simple. Tough to get. 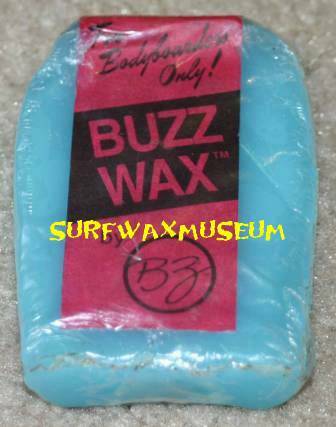 Buzz Bodyboard Wax. 80's. 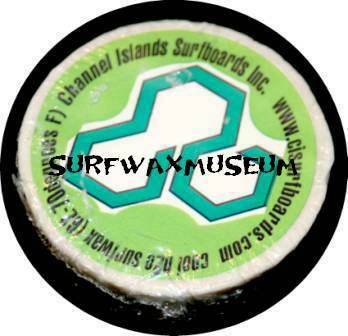 Got it on Kaua'i. BZ. Newer version of what you just saw. Straight form Sammy's bar. 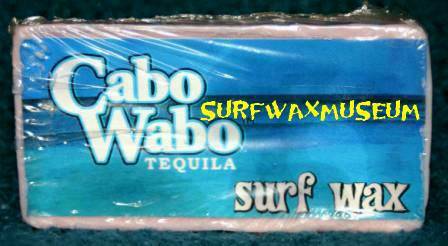 Cabo Wabo baby. 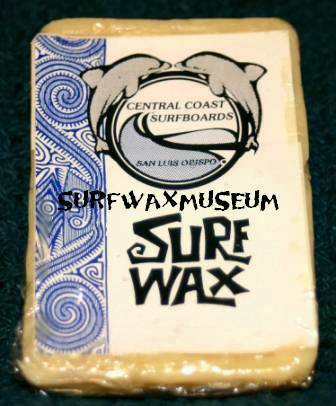 Central Coast Surf Wax. Straight from the Oregon coast. Year/Maker??? Charlie's Angels Promo Wax. By Zog's (says so on the label). Cheesy Dicks. From the UK. 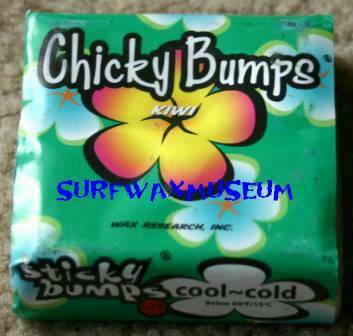 Chicky Bumps by Stciky Bumps. Need I say more. 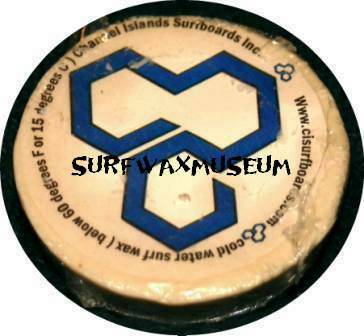 Wax Research keeps on going. 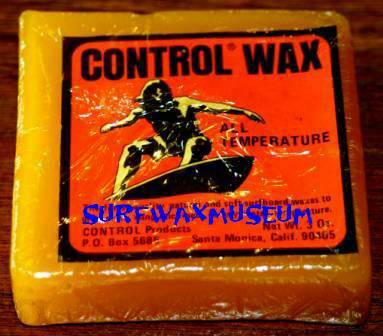 Duplicate photo of the Control Wax from the 70's. Classic. DaKine. 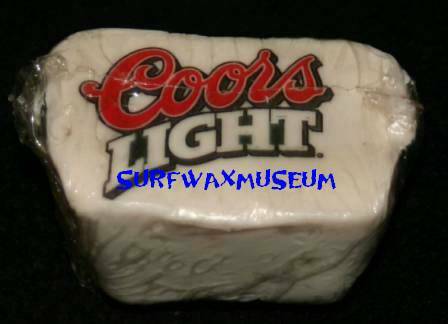 Heard they are not making wax anymore. Had to get 'em before they were all gone.